The new Skechers Go Golf Pro Golf shoes are a premium shoe with a classic design and premium technology. The waterproof leather uppers are extremely eye-catching and offer outstanding comfort and turf-gripping performance. Skechers Go Pro shoes feature a Resalyte midsole cushioning for additional support and the perfect fit. Play better golf with Skechers Go Golf Pro Shoes. No problem at all with payment, ordering, or delivery. 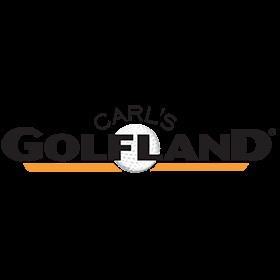 Will be ordering from Carl's Golfland again.